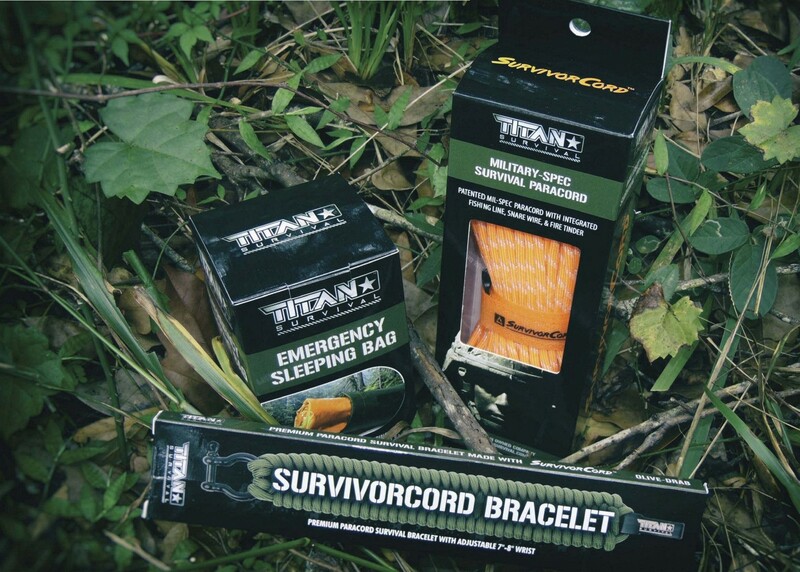 For those who have been in the survival world for a while—or even for individuals who have just recently dabbled in the industry—paracord, survival bracelets and emergency sleeping bags are probably nothing new … that is, until you’ve experienced the ones produced by Titan Survival Gear. Titan Survival has taken these somewhat common and ubiquitous emergency items and turned them up far more than a notch or two. Not the common throwaway versions that have inundated the market, these products not only offer more durability, uniqueness in design and functionality than their inferior counterparts, they could also very well save your life. I recently had the opportunity to test these items in the field to see if they are tough enough to handle the rigors of the rugged outdoors. Hour after hour, I continually put them through the wringer, and after all the dust settled, some pleasantly surprising results were observed. Looking at photos or website thumbnails can’t replace having an item in your grasp. 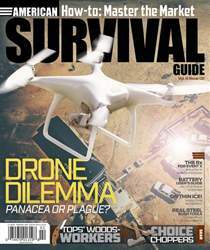 The weight, texture and the overall quality is often revealed within moments after handling most survival products. These three were no different. The SurvivorCord bracelet was the first item examined. Out of the box, I immediately felt the weight; it was solid, to say the least. The metal connecting buckle was rugged, simple and easy to secure. Another noticeable trait was its thickness. As opposed to those survival bracelets found at the checkout stand of a hardware store, local department store or even a pharmacy (they are everywhere, by the way), this bracelet had some girth, and that means more usable cordage when unraveled.